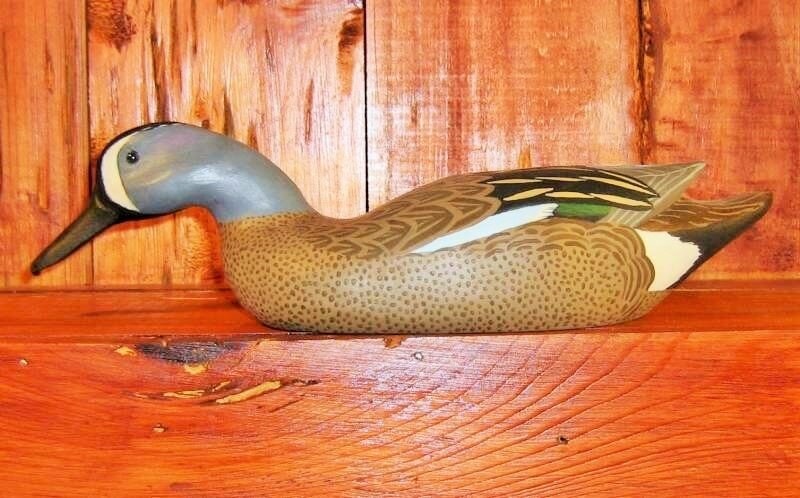 Louisiana carver Andrew Thomas "Tom" Beary has been carving unique, one-of-a-kind decoys by hand since 1956. Tom's artistic inspiration comes from his years spent hunting and fishing in the Louisiana wetlands. 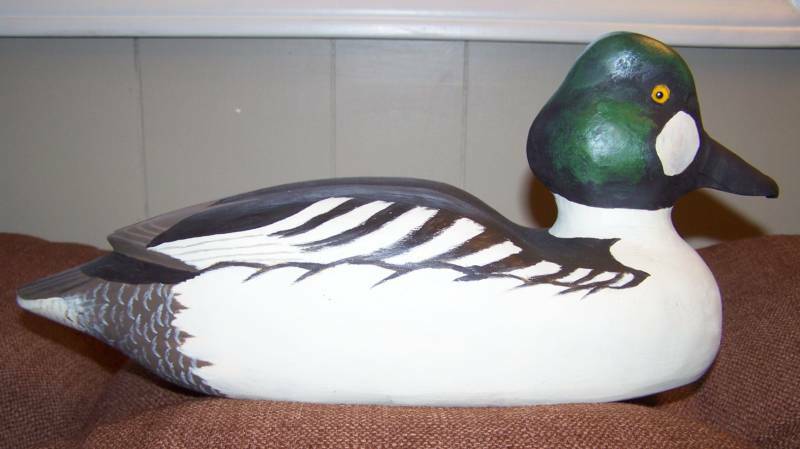 The timeless landscape of the Louisiana swamps, his love of wildlife, and his commitment to conservation have contributed to Tom's passion for carving decoys and painting. 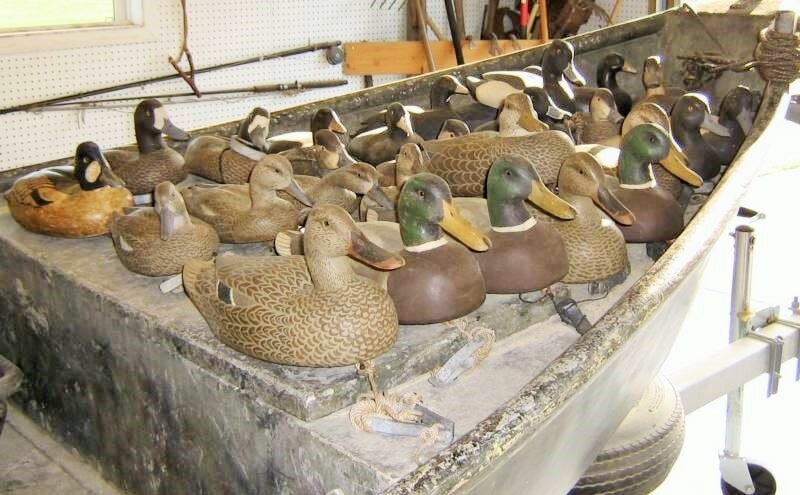 Although a majority of his decoys are sold to collectors, Tom designs each one to be functional for hunting purposes. 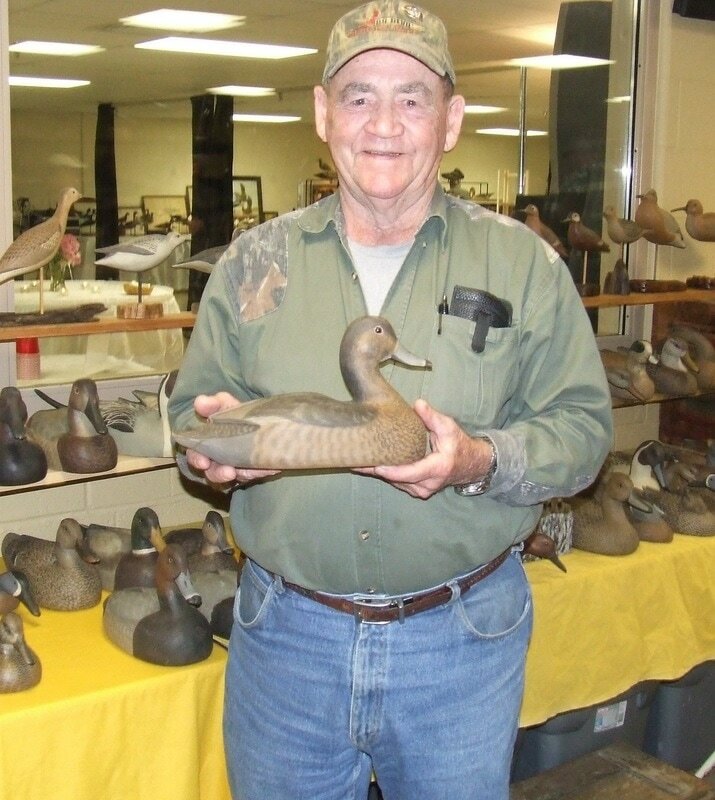 Tom travels the country showing his decoys at antique and decoy shows, and he's been featured in several magazines and books.